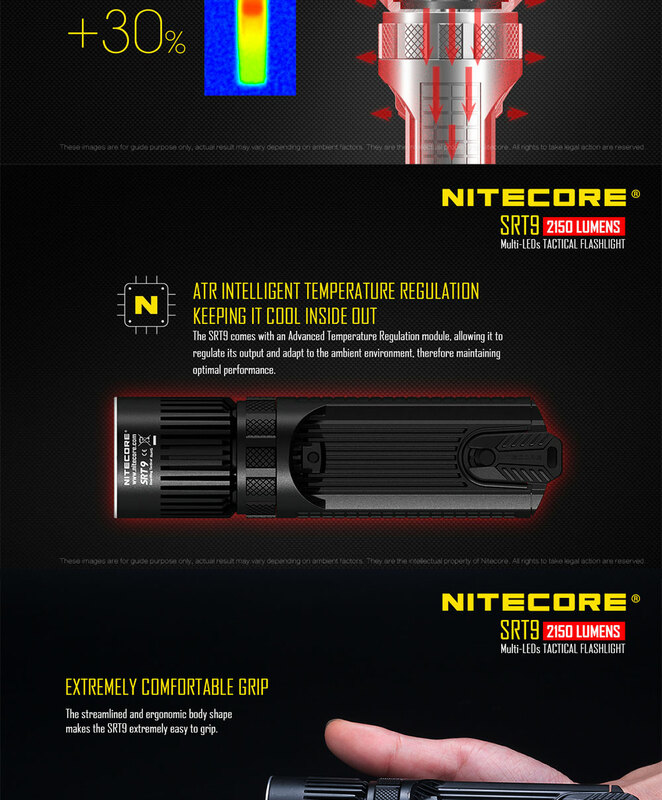 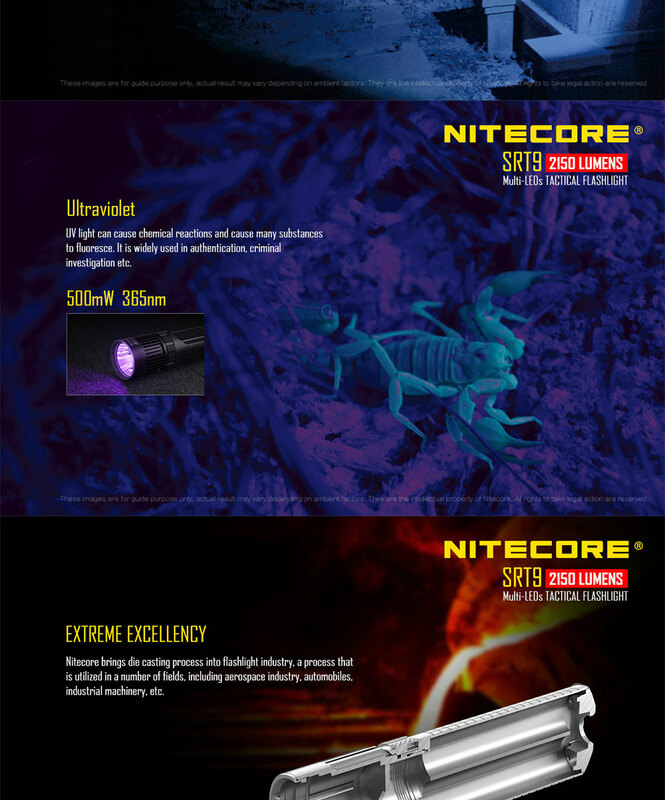 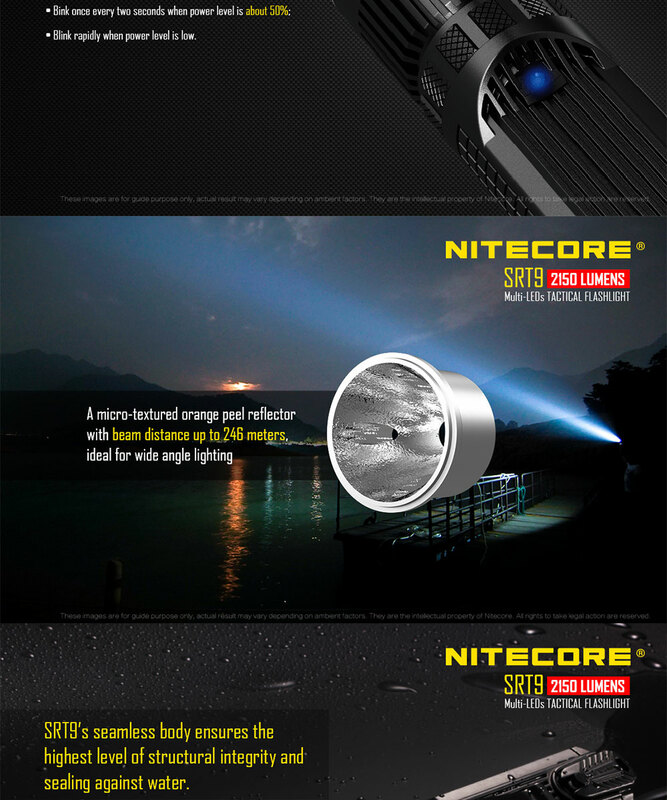 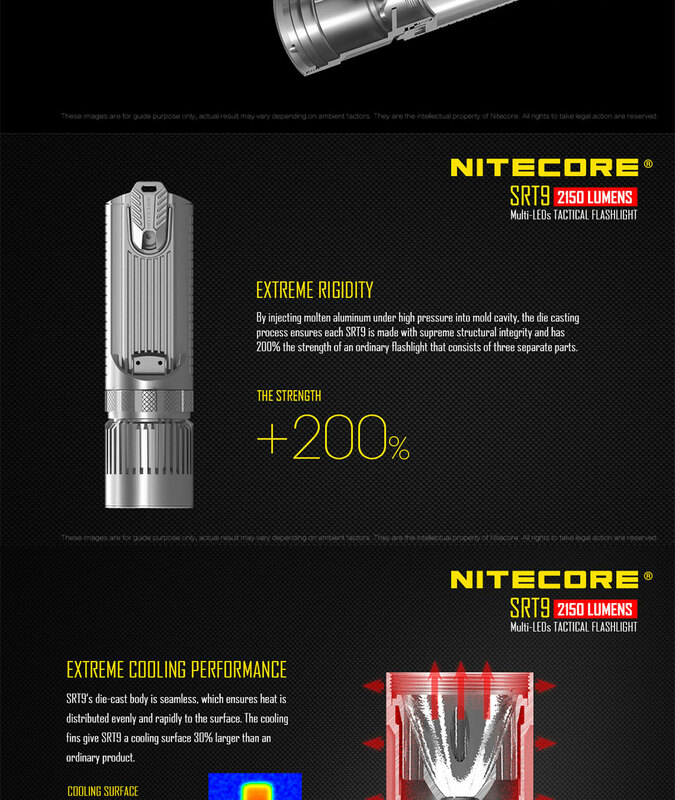 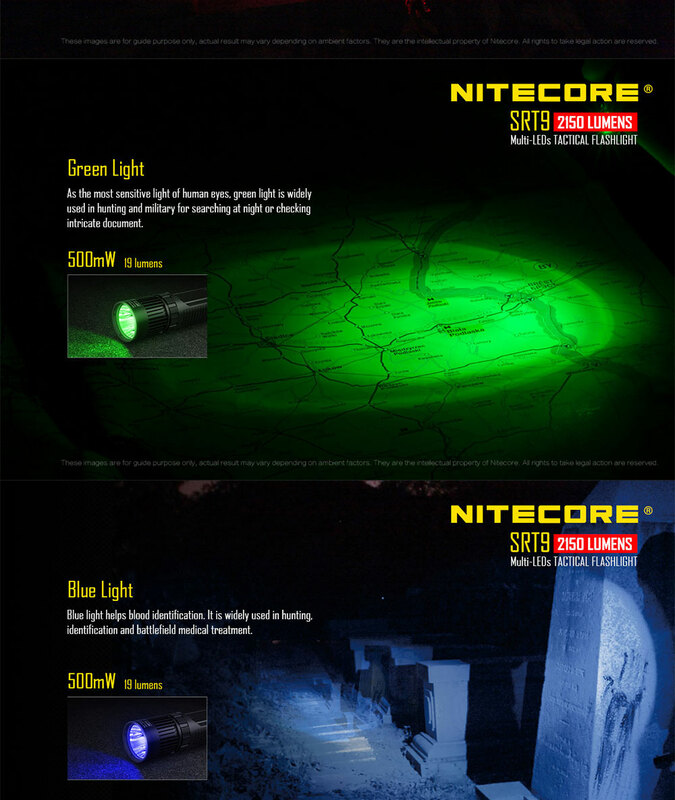 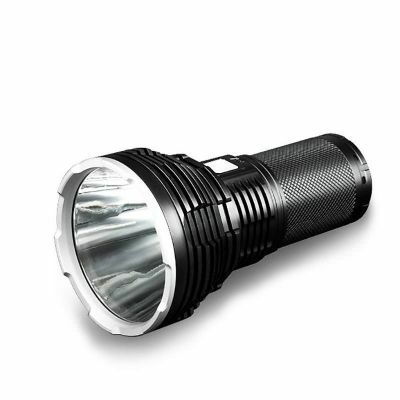 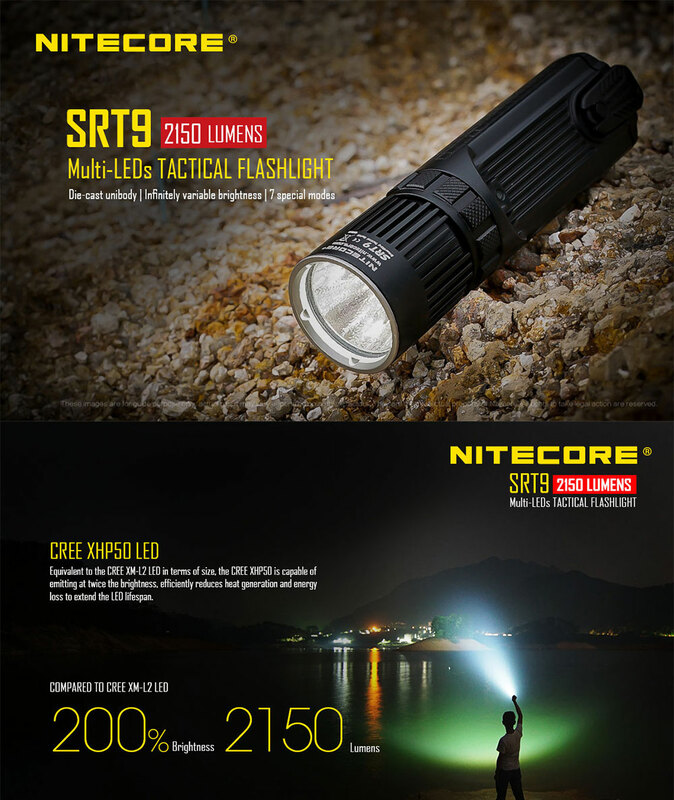 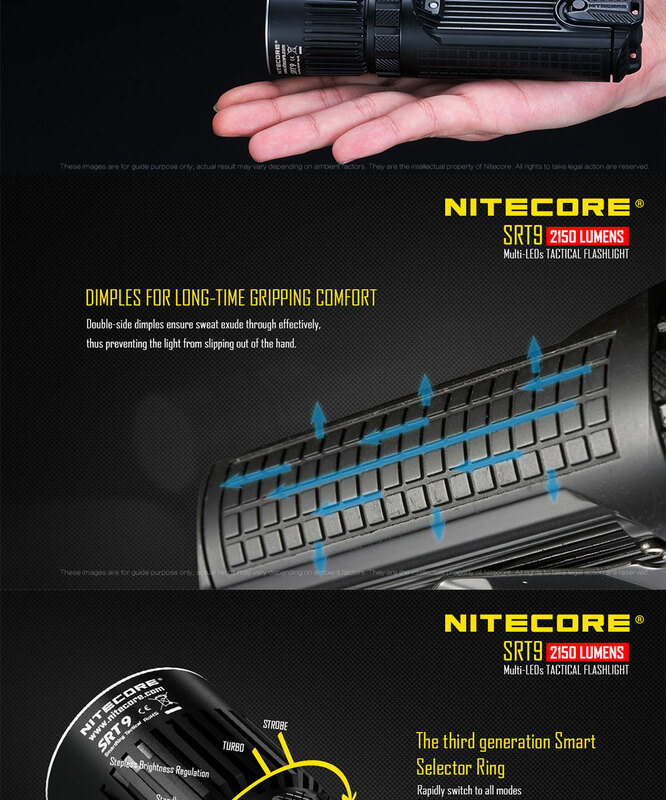 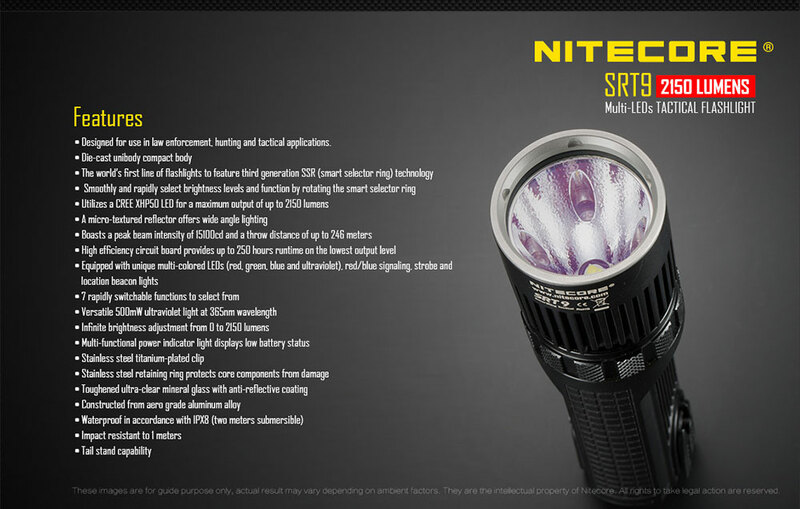 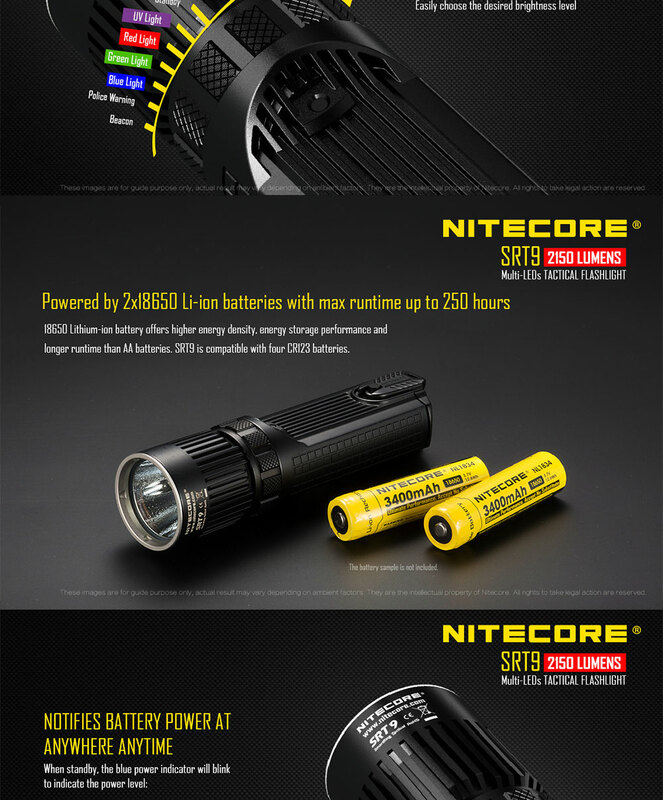 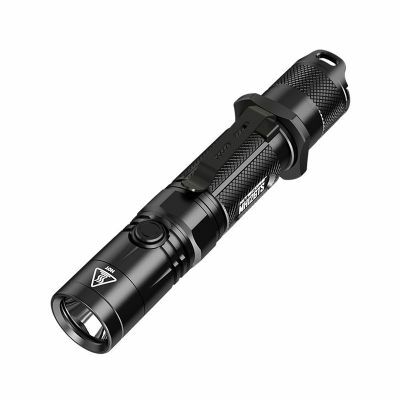 ● The Nitecore SRT9 Flashlight is the most powerful flashlight in the SRT series yet! 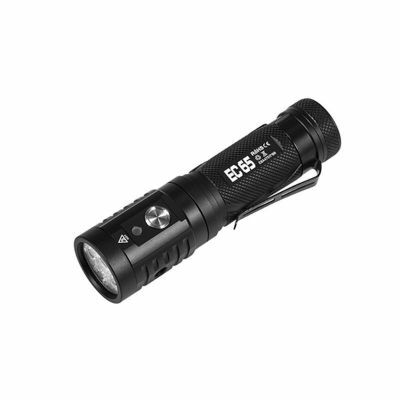 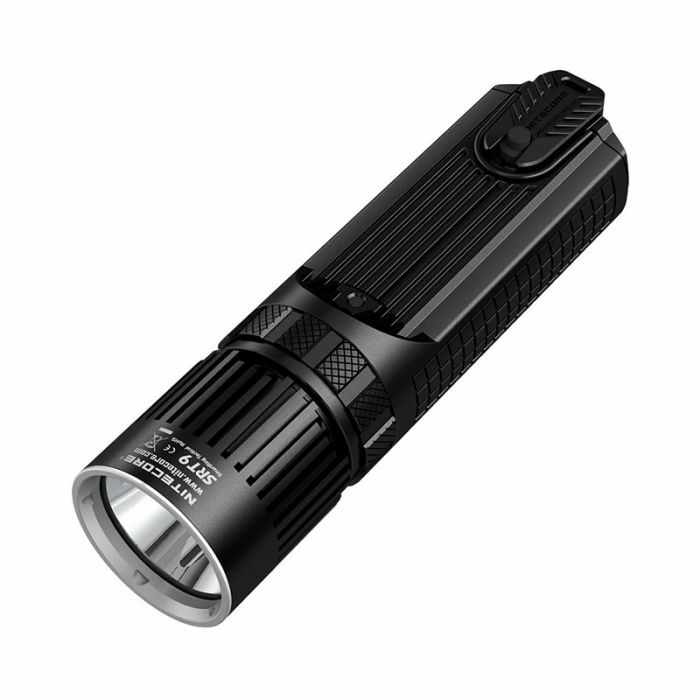 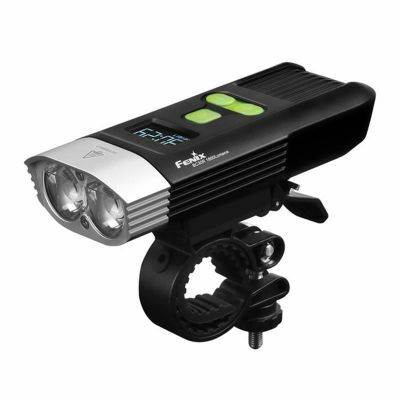 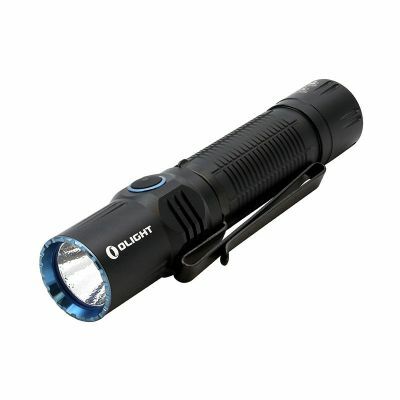 This super bright 2150 lumen max output flashlight also offers red, green, blue and UV secondary LEDs for a versatile flashlight you can use day in and out. 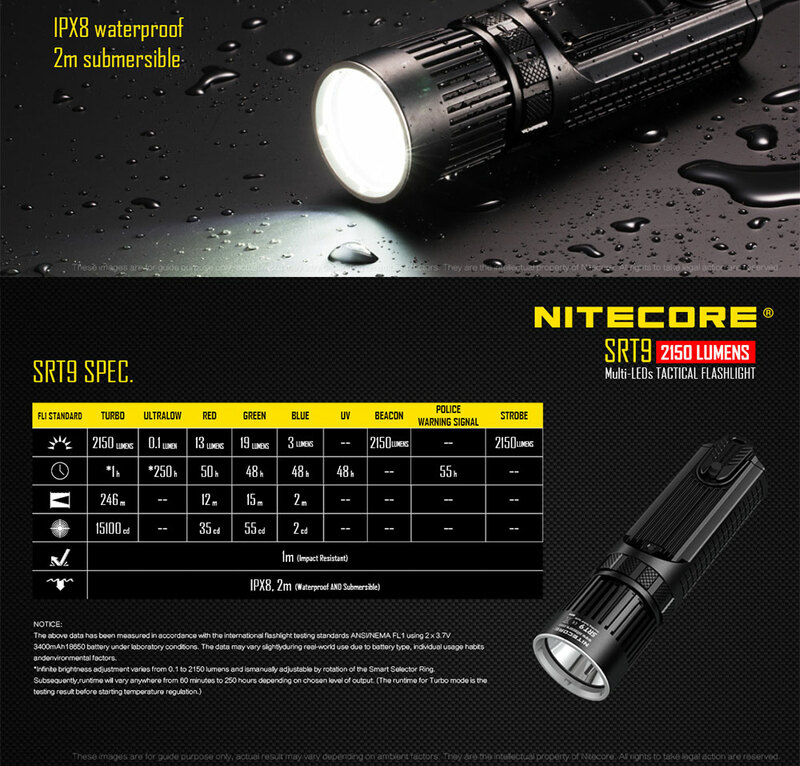 Featuring Nitecore's patented SmartRing technology and a high power CREE XHP50 LED, the SRT9 can be adjusted infinitely from 0.1 lumens to 2150 lumens via a selector ring located near the bezel. 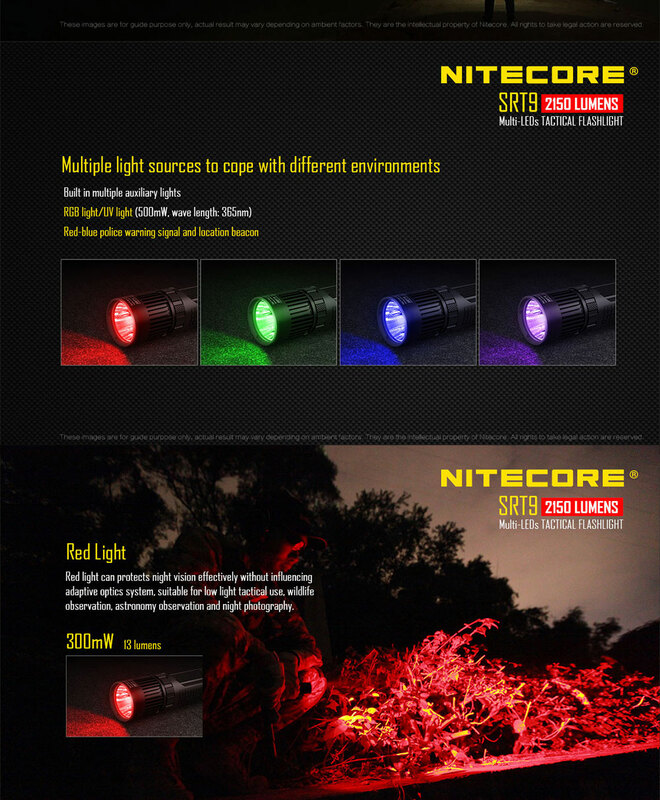 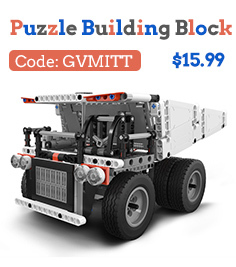 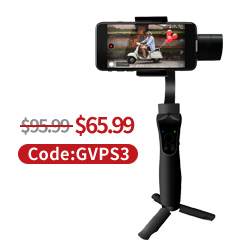 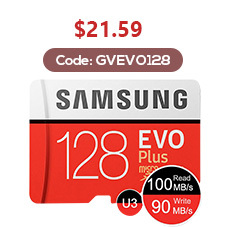 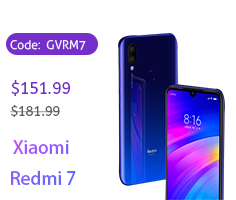 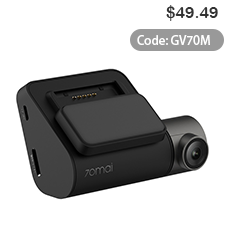 Color outputs and special modes are also quickly accessible this way too. 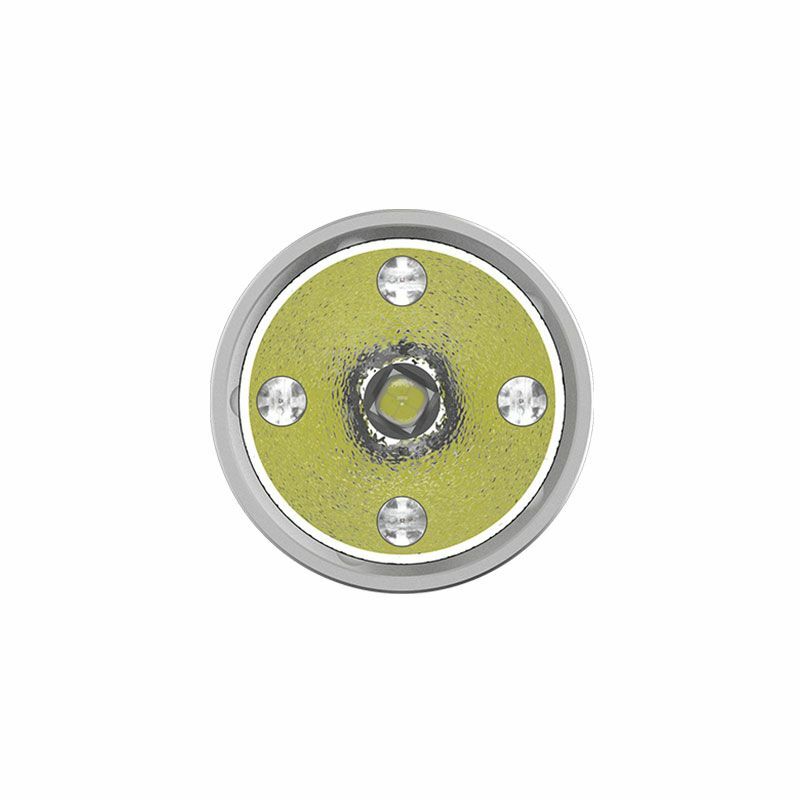 Meanwhile, a tactical tail cap switch controls on / off functionality. 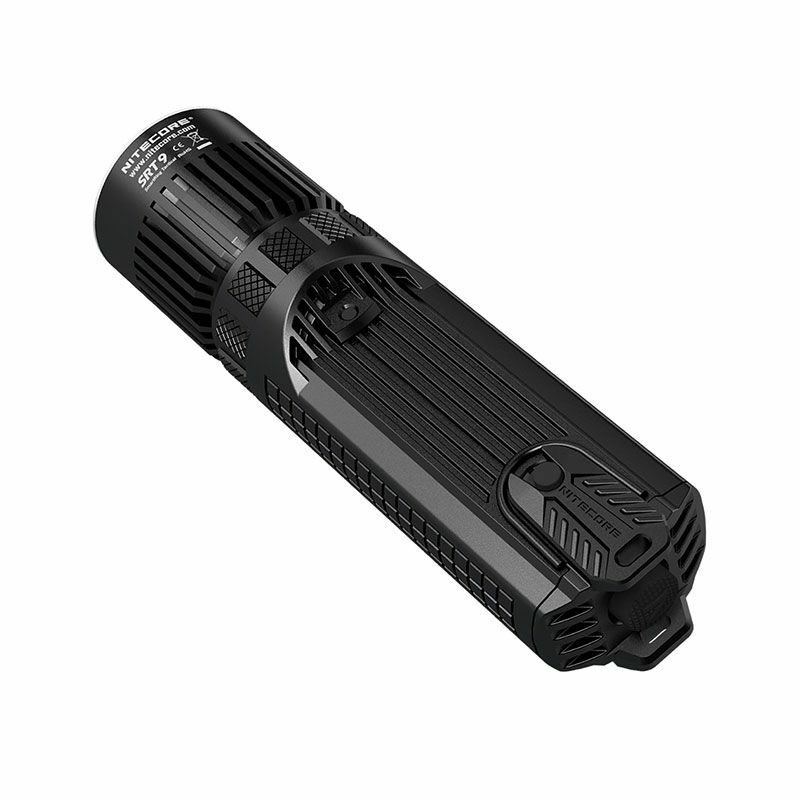 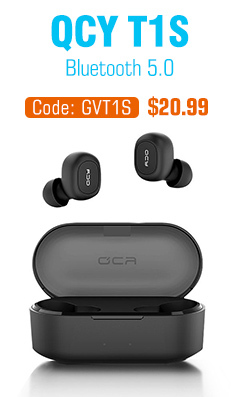 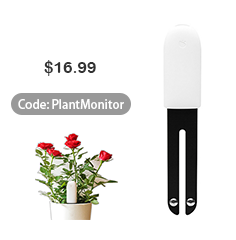 ● Constructed from durable aero grade aluminum, the SRT9 has a diecast unibody which improves heat dissipation and overall performance. 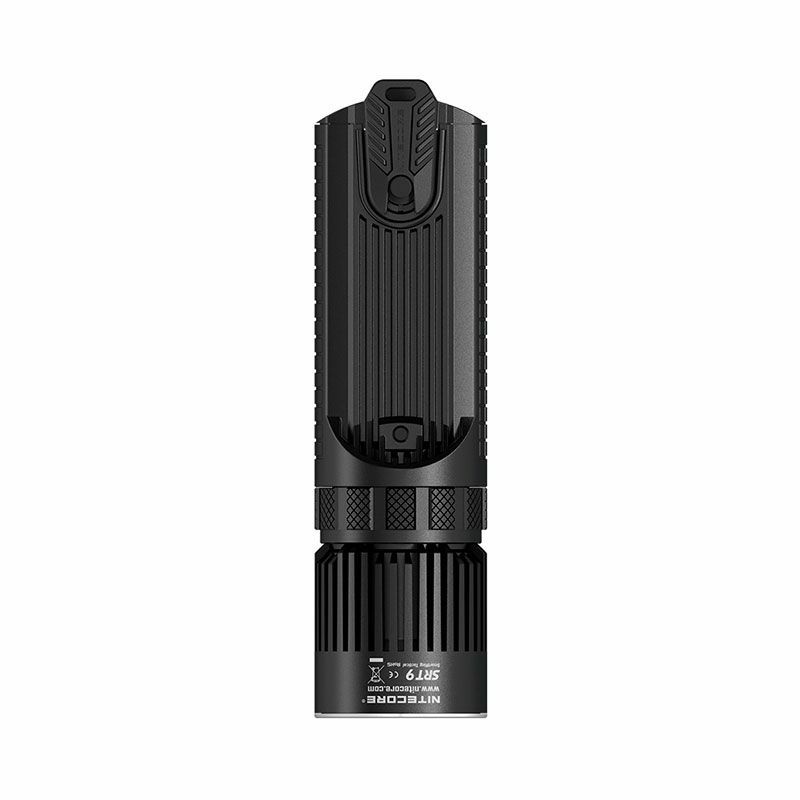 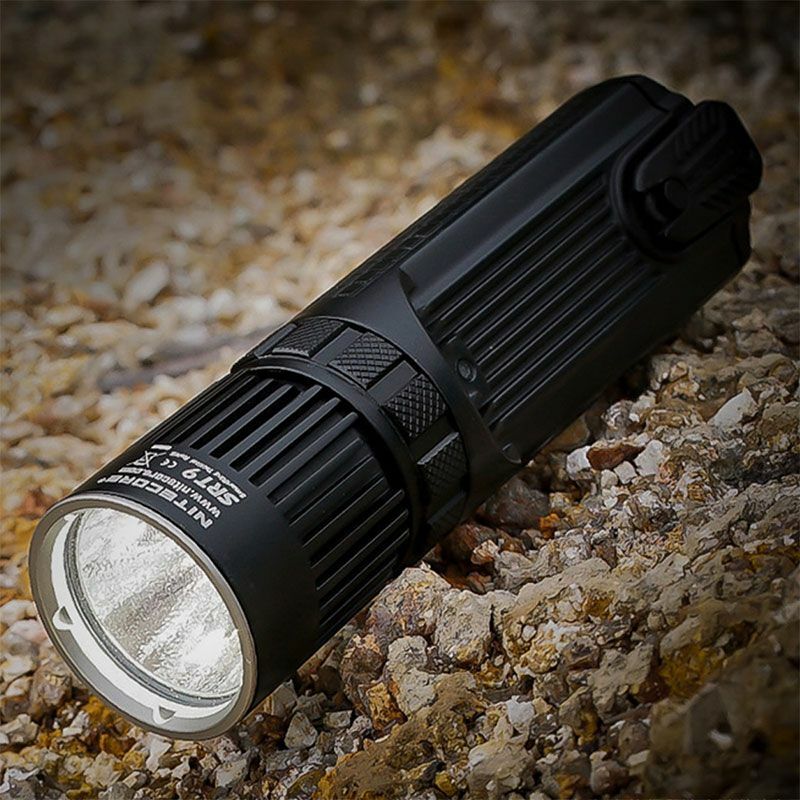 Whether you're using the white output for primary illumination or the color LEDs for hunting, inspecting, tracking and vision preservation, the SRT9 is the high-performance flashlight you'll love. 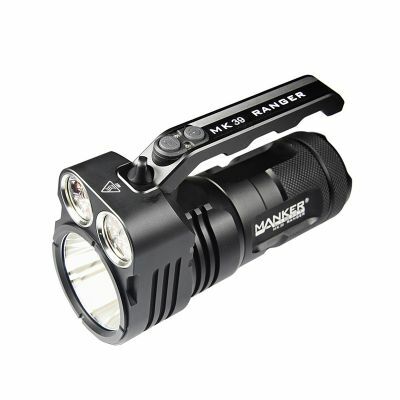 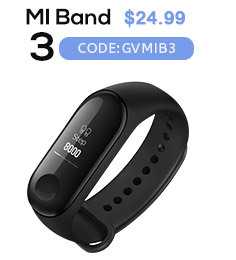 ● Designed for use in law enforcement, hunting and tactical applications.